Every week, a new menu with seven different dishes is posted to the Plated website (including vegetarian options). You select your plates and quantity in 2, 4, or 6 plates then wait for your delicious ingredients to arrive at your doorstep. 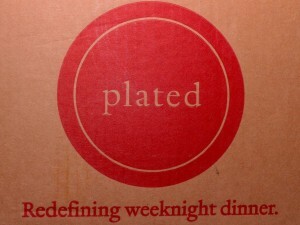 Here in Atlanta, we’ve been getting our Plated orders every Wednesday. 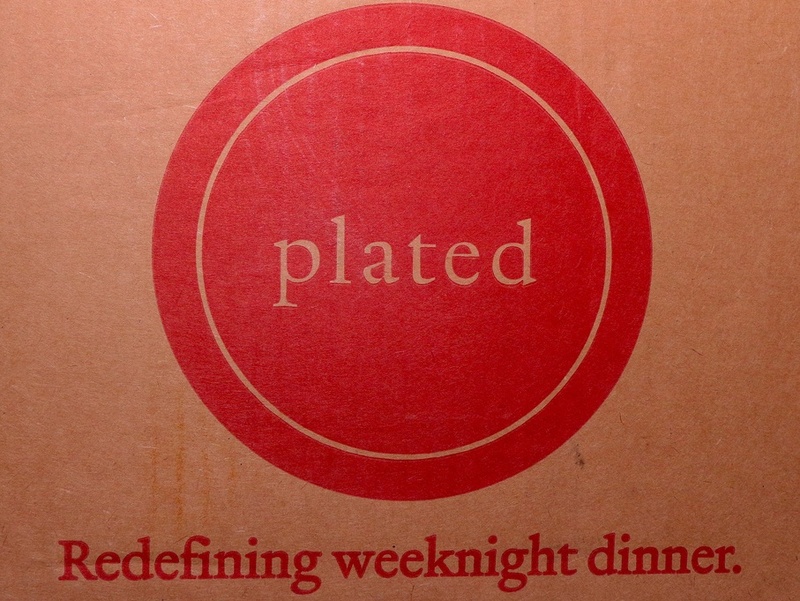 By signing up for the Plated membership program, you’ll get discounts every week on your plates. 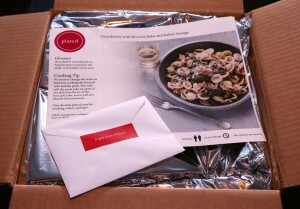 Our first plated box arrives! Here’s an overview of what to expect. For our first order, we picked Chicken Satays with Peanut Sauce and Jeweled Rice, plus Orcchiette with Sausage and Broccoli Rabe. We received an email prior to delivery saying we’d need olive oil, salt and pepper for cooking our meals. Everything else was included. They even come with cooling packs, which y’all can reuse for your tailgate coolers. After launching in other major DMAs such as New York, San Francisco, and Chicago — Plated was ready to serve up tasty meals in Atlanta. Our ingredients for Chicken Satays, Peanut Sauce and Jeweled Rice. The company has gone nationwide but focuses on using local, sustainable ingredients. The proof is literally in the pudding. All the proteins are hormone-free, and even the fish is wild-caught. The produce is fresh and ready-to-eat. Even the spices and sauces come in portion-size packages. 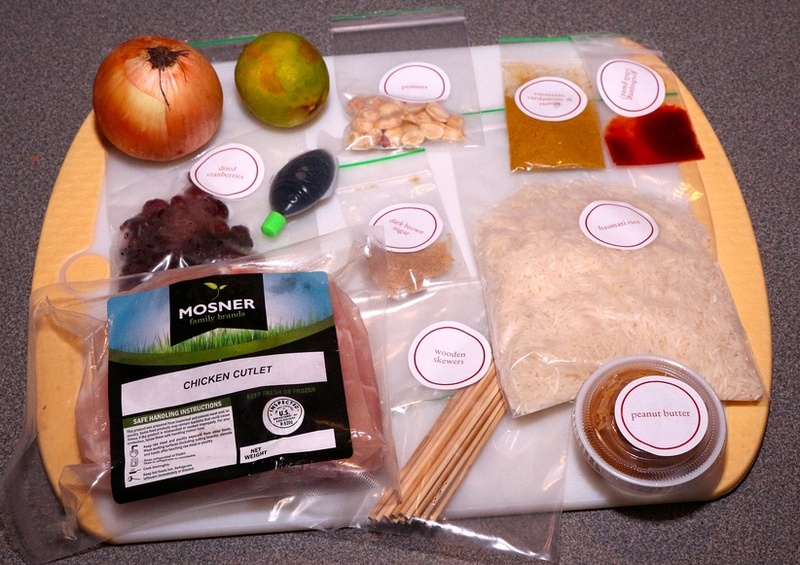 Each Plated box comes with step-by-step instructions for creating a masterpiece right in your own kitchen. It’s like the Ikea of dinners. Even husbands, boyfriends and bachelors will enjoy putting together a Plated meal, and it’s sure to impress your date or significant other. 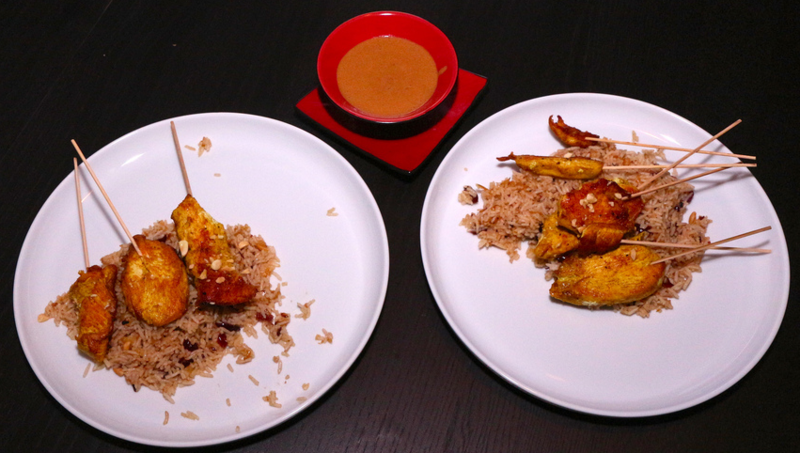 Chicken Satays, Jeweled Rice & Peanut Dipping Sauce. All the recipes are the brain child of Elana Karp: Plated’s Cordon Bleu-trained in-house culinary director. There’s something for everyone on the menu. Since the Atlanta launch, we’ve enjoyed Chicken Tortilla Soup, Seared Ahi Tuna over Sushi Rice with a Cucumber-Avocado-Scallion topping, and Orcchiette with Sausage and Broccoli Rabe. Plated even includes toppings such as parmesan cheese with pasta orders, or ginger and wasabi with Japanese-influenced meals. 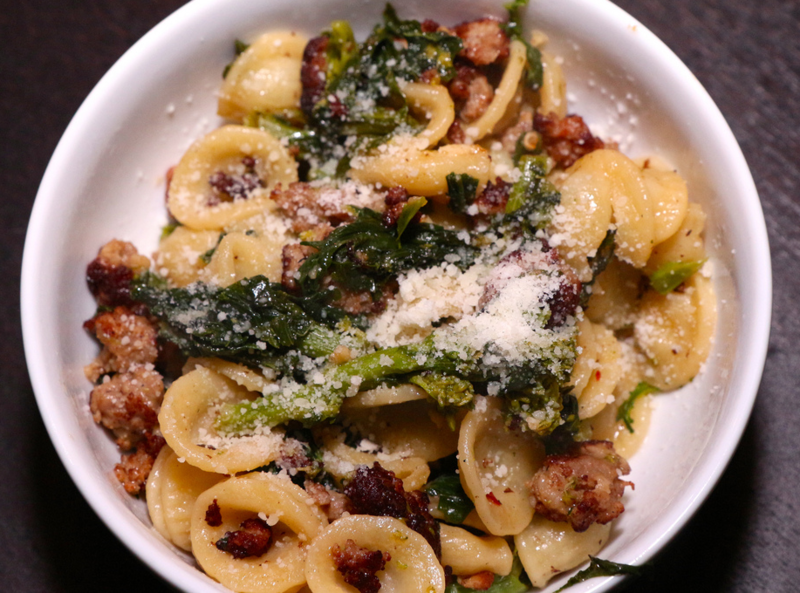 Even husbands will be fans of Plated’s broccoli. Use the code “Pretty Southern” to receive two free plates. You’ll also be able to send free plates to three of your friends after you place your first Plated order. Keep up with Plated on Facebook, Twitter and their adorable, inspiring Pinterest boards. 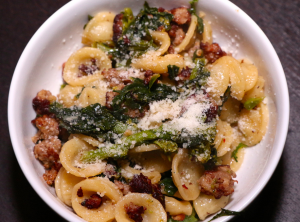 Be sure the Tweet and Instagram photos of your delicious dishes using #Plated and #FoodPorn. While y’all are at it, be sure to follow Pretty Southern on Twitter, Pinterest, Instagram and Facebook too. We look forward to sharing more delicious Plates with you, dear reader!